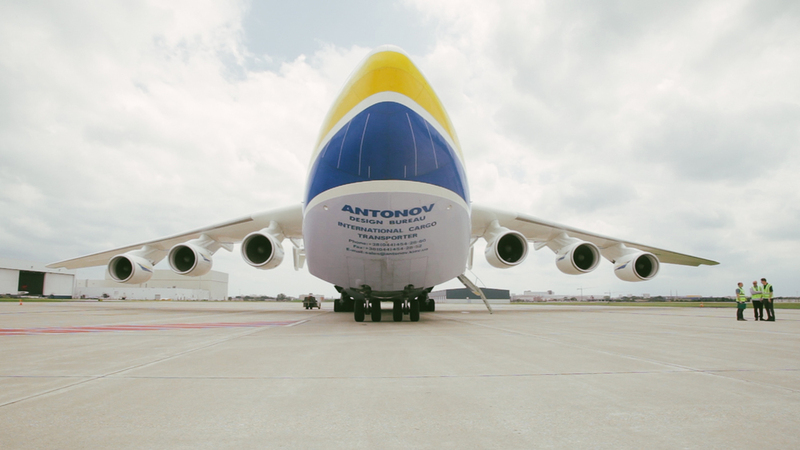 The Antonov AN-225 Mriya, otherwise known as... the largest plane in the world. In Ukrainian, the word “Mriya" means “Dream”, and was initially developed for transporting the Buran spaceplane in the Soviet space program in the late 80's. It was then refurbished and re-introduced, and is in commercial operation under Antonov Airlines carrying oversized payloads. The AN-225 is powered by six turbofan engines and has a 32 wheel landing gear system. 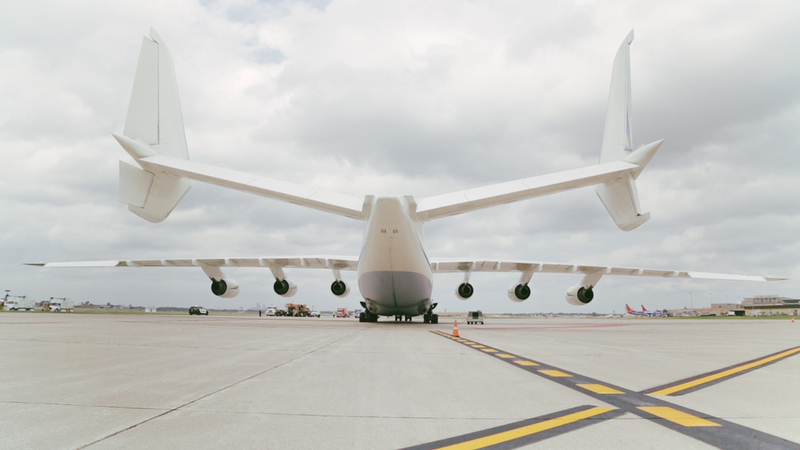 With a wingspan of 290 feet, a length of 275 feet, and weighing in at over 628,000 pounds, it is capable of carrying an additional 600,000 pounds in fuel and cargo. 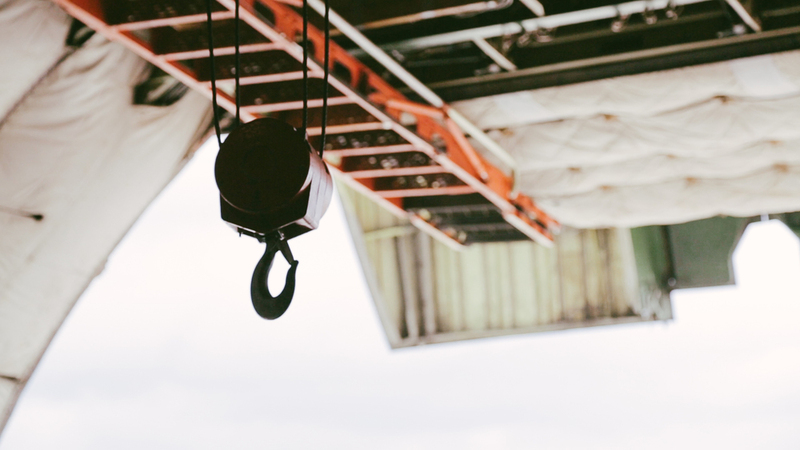 Objects once thought impossible to transport by air are able to be flown as far as 2,160 nautical miles in one trip. Despite it's sheer size, the AN-225 is able to cruise at 527 miles per hour at an altitude of 36 thousand feet. I was hired by 651media to film the loading of five Trane Cen-Tra-Vac chillers at Minneapolis-St. Paul International Airport played host to the Ukrainian owned bound for Doha, Qatar, nearly 7,000 miles away. 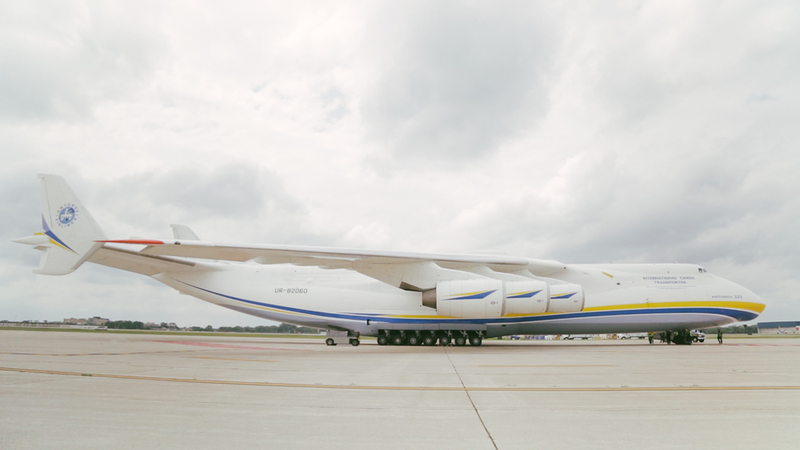 The AN-225 is the only airplane in the world capable of carrying a payload of this size, hence transporting cargo is an expensive proposition. Securing the plane and it's crew requires a seven-figure commitment, and a full tank of fuel costs approximately $US 200,000. As an admirer of aviation, having been inside Howard Hughes' H-4 Hercules "Spruce Goose" and flown as a passenger on an Airbus A380-800, getting full access inside the largest commercial plane in the world is definitely one for the bucket list. 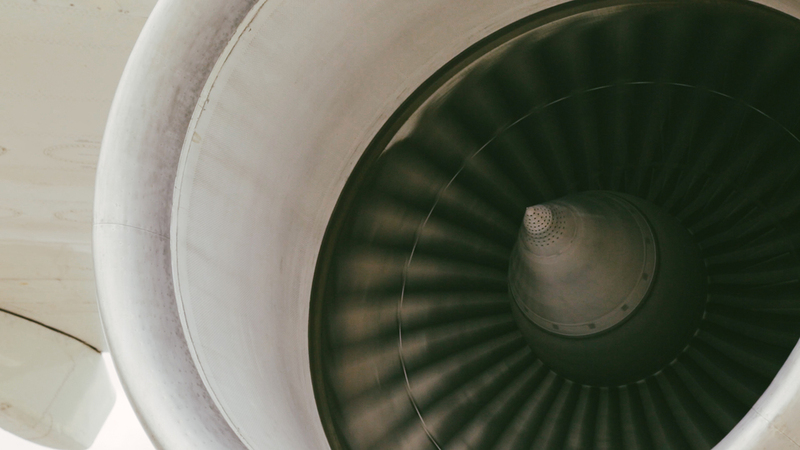 Being able to witness first hand 3 of the greatest achievements in aviation engineering is pretty inspiring as to what mankind is able to create and achieve.